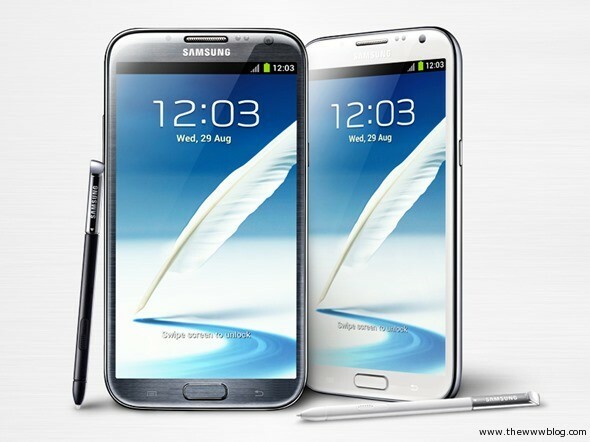 The Samsung Galaxy Note III is being rumored to have some huge specs, beating all the lists around and to maintain the trend as always, the successor Note being better than the latest Galaxy S-series smartphone in most of the aspects. According to the Korean Economic Times, the Note 3 is said to be coming with the huge 3GB RAM, and we are wondering how many people around the world are using 3+ GB using RAM on their computers and laptops. There have been several rumors flowing around about the screen size and processor too, but there is no proper source talking about it, thus the expectation is that it could be either a 5.7-inch or a 5.99-inch Note III coming in the market. It was SamMobile who tweeted a month ago with most of the stuff, with the Processor being still a doubt, but 3GB RAM was mentioned even then. The Note devices have always been received very well, mainly for the size and the few extra features, and they hold a totally different category, thus the Note III too is expected to show the same strength and features to be called a perfect phablet for multiple purpose, which of course includes the basic calling (which for us always is weird to hold such huge screens beside the ear). Apart from what we have heard about the Internal specs, the Galaxy Note 3 is expected to have a thickness of just 8mm, and the weight could be around 180gm which is quite less for a huge device like this. According to a few rumors, the device could be launched at around the first week of September, when the Berlin’s IFA kicks off. The octacore chipset is well expected, as the Galaxy S4 already had the same and Samsung is known for doing such replication in the past too.